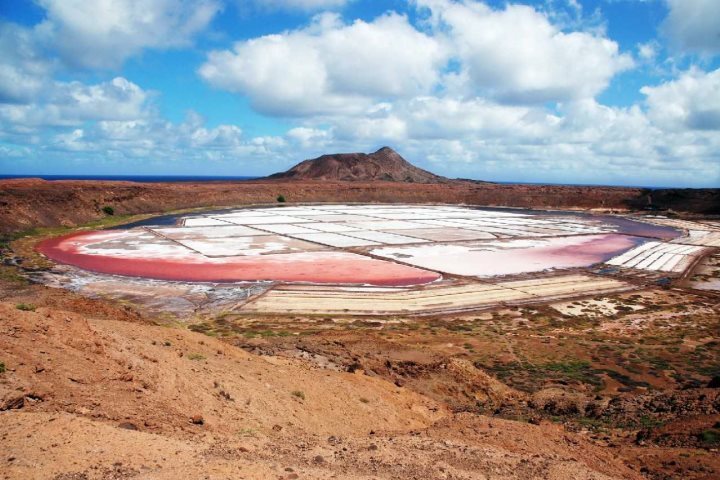 Sal is one of Cape Verde's most alluring islands. If you're heading on a holiday to Sal, here are five of the best things to do during your time there. 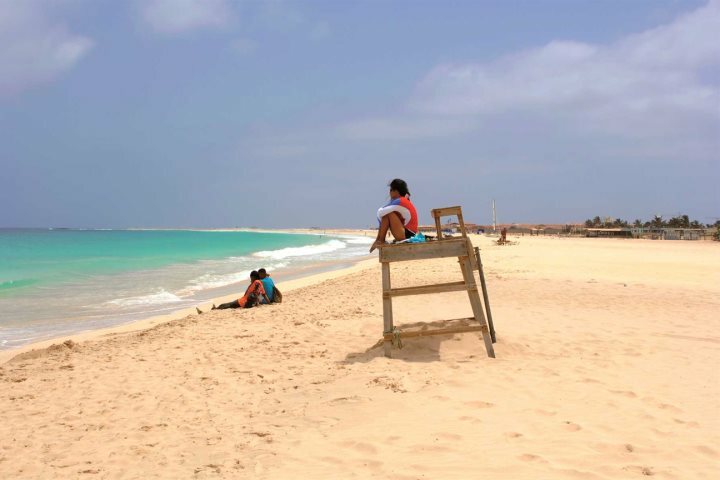 Sal is one of the most popular islands to stay on during a holiday to Cape Verde, served by a range of great accommodation, tourism infrastructure, and of course, stunning beaches. You'll also discover countless activities and attractions to engage with during your time on the island, presenting a fun-packed escape for all manner of holidaymakers. Whether you choose to relax on one of Sal's gorgeous beaches, or alternatively get active and adventurous across various activities, you'll find some great opportunities to discover the best of this island. With that in mind, here are 5 things to do in Sal that we hope you'll enjoy just as much as us. Santa Maria Beach is considered one of the finest beaches in Cape Verde, as well as one of the most atmospheric areas in Sal. This long sweep of golden sand is great for those hoping to chill on the sun and catch the rays, while the inviting water will no doubt have you wading in for a refreshing dip. The wind experienced at certain parts of the year in Sal produces ideal conditions for water sports. 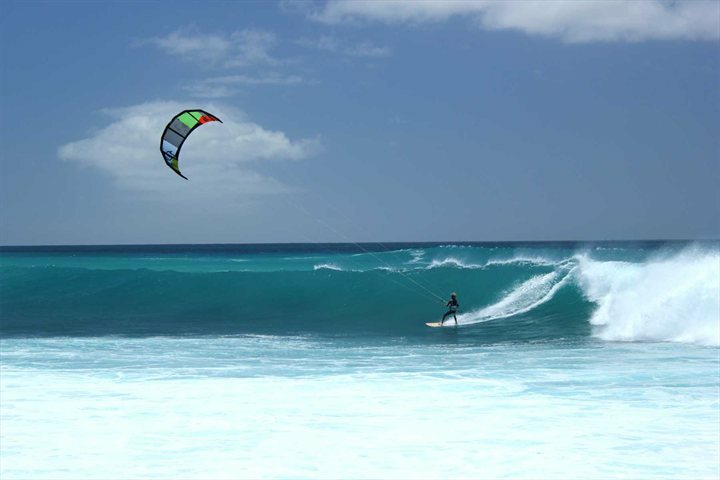 Any sort of surfing, whether it is windsurfing, kitesurfing, or your bog-standard surfing, the beaches around Sal offer great opportunities to learn a new sport or polish the skills you already have. Other sporting opportunities such as kayaking and fishing are also popular around Sal. In addition to admiring the striking landscape left behind from this salt mine, upon visiting the site, holidaymakers will have the opportunity to soak themselves in the salty pools. Float around and relax while you give your skin a rejuvenating treatment - an unforgettable moment in Sal. 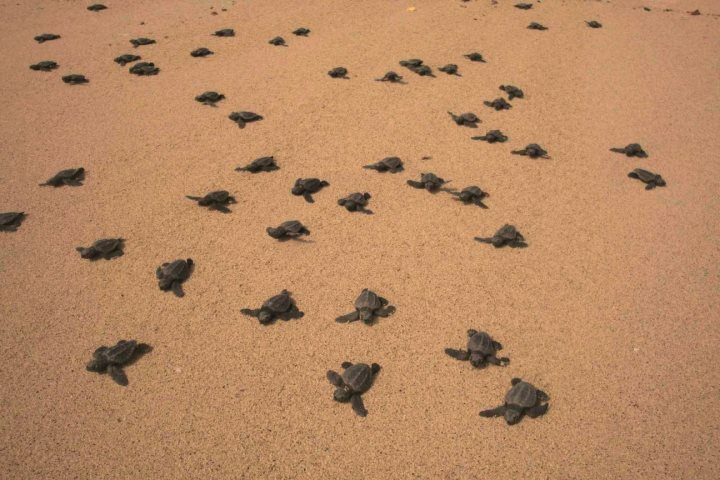 Between May and October, holidaymakers will have a big chance of seeing turtles nesting and laying their eggs, as well as baby turtles hatching and making for the sea. The turtles here are loggerhead turtles, and Cape Verde is recognised as the third most important nesting area for this species in the world. 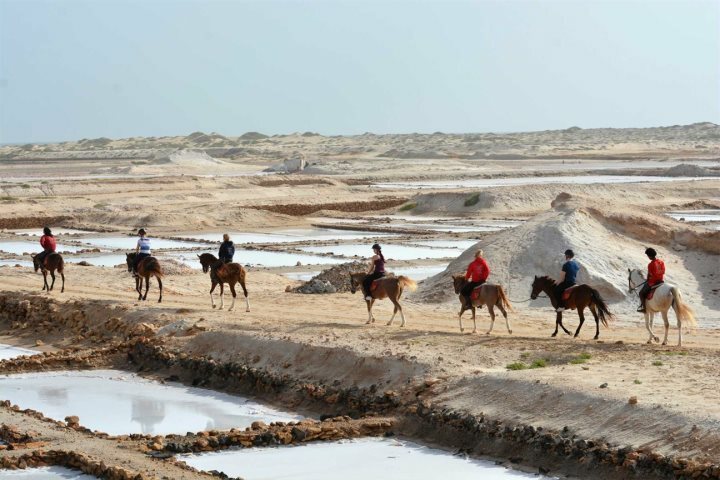 Whether you fancy a riding lesson, a romantic excursion or an adventurous tour of some of the island, getting on horseback is a unique way of visiting some of Sal's attractions. There's nothing more magical than riding alongside the island's stunning coastline, or even through the famous sand dunes with their incredible landscapes. Are you tempted by a stay on Sal during your Cape Verde holiday? Take a look at our accommodation on the island and start planning your escape for real!